There is a Bondi in my Band! It’s official – I’ve become a serious runner by completing my first half marathon (I am no longer the crazy lady going for 12 mile runs on Sundays just because she likes to run). It’s time to let the world know about my addiction. 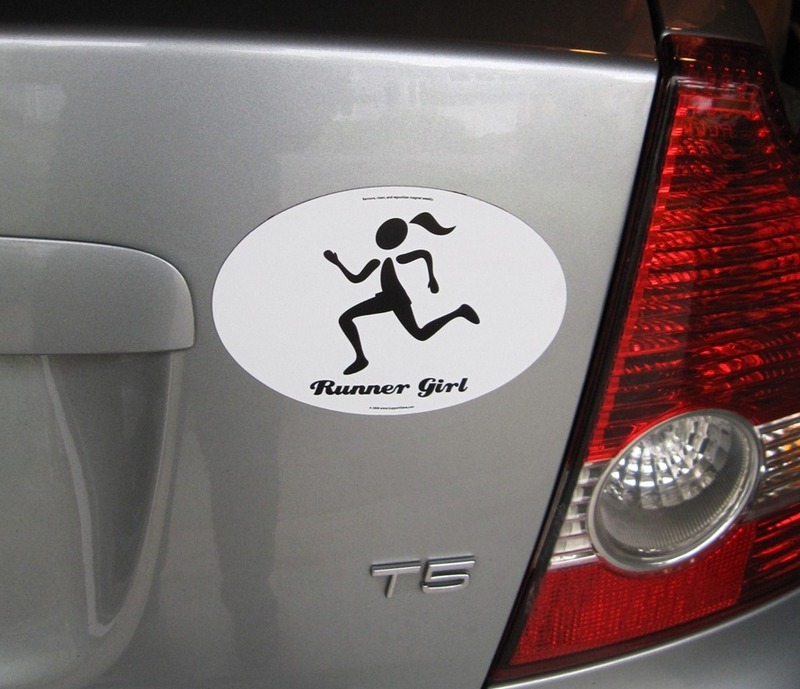 Blogging about it on a daily basis obviously is not enough, so I am now sporting the Runner Girl car magnet. 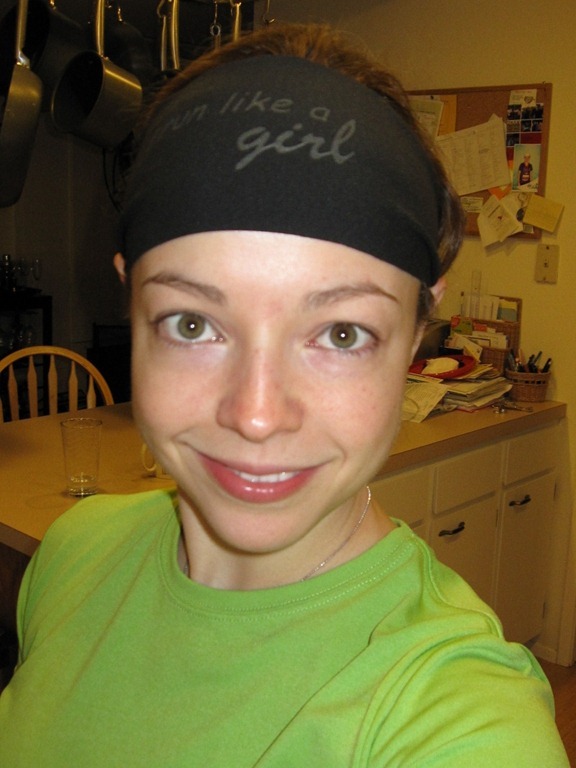 I ordered some cool running items from http://www.bondiband.com/ including a couple of headbands of course, which is what they are known for. I have to say the band was awesome! 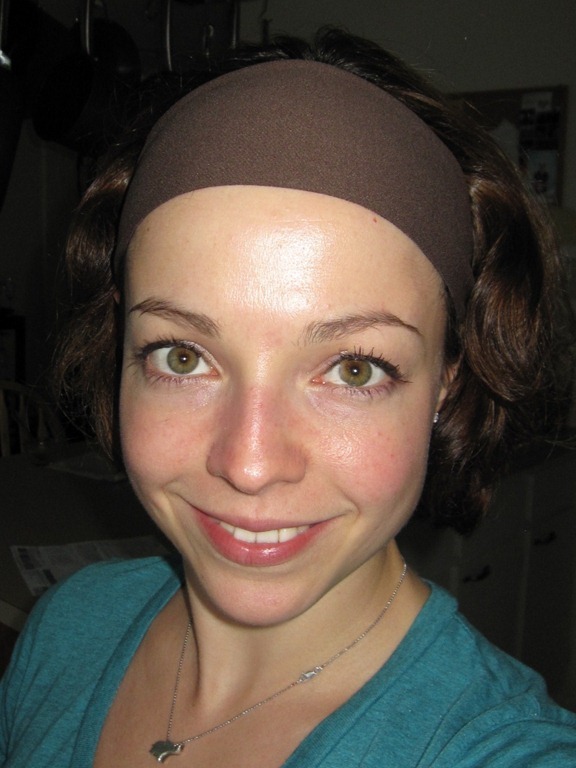 I tried many different headbands: Scunci, Goody no slip, Athleta, but they all seem to slide off my head in 5 minutes. I’ve been blessed with silky hair and a well-shaped skull I guess. The BondiBand stayed put through my run and even during the form exercises which involved lots of bending, high impact jumping and sprinting. The best part is that there was no sweat dripping in my eyes! It delivered just as promised – stylish and functional, and if it stands up to the hot yoga tomorrow, it will be my absolute favorite item. 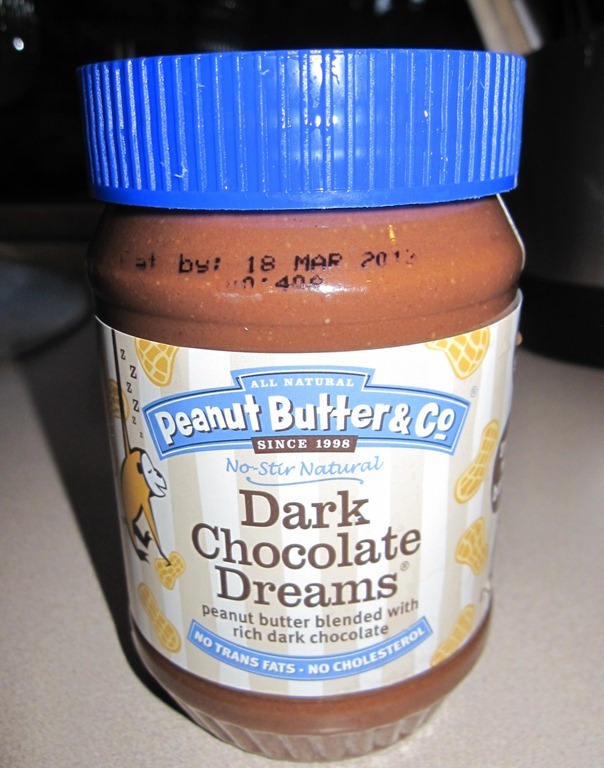 To top off my BondiBand excitement, I had Dark Chocolate Peanut butter on my toast this morning! 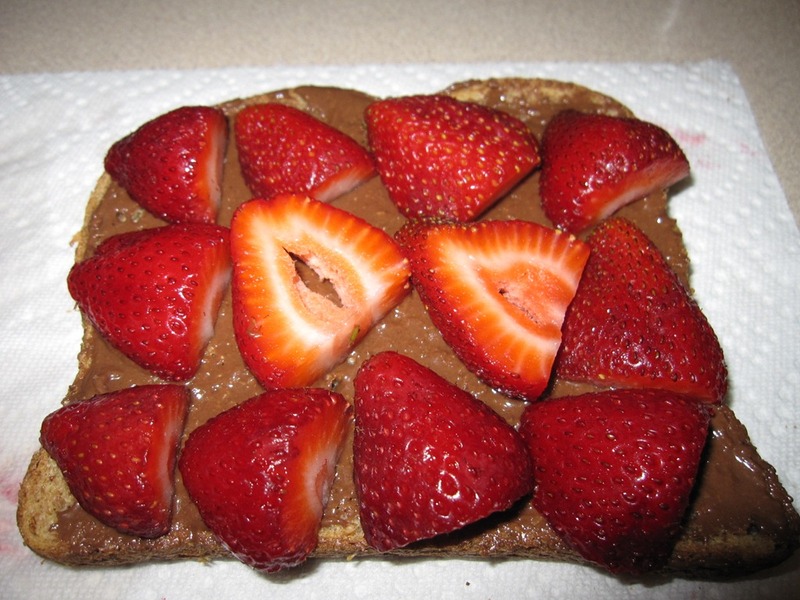 Another win in my books, healthy and delicious with a perfect amount of sweetness and cocoa. This is turning to be an awesome Tuesday! 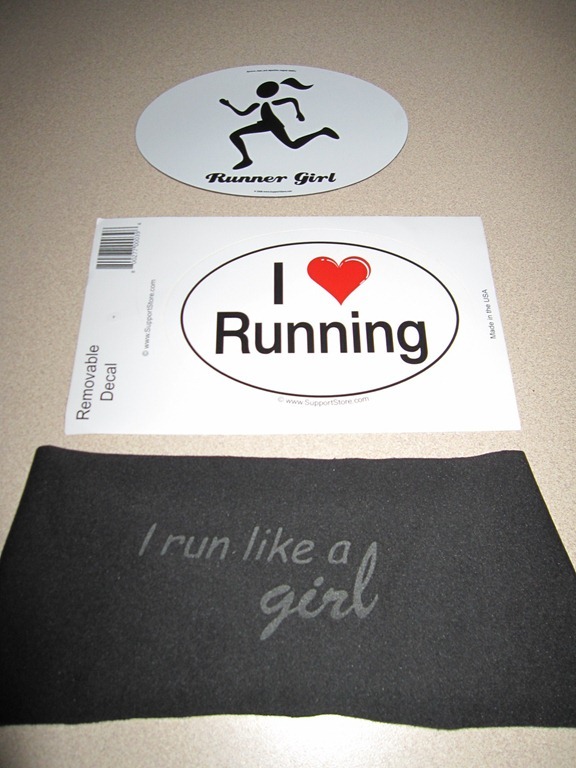 I was second-guessing my decision to run to the gym, but I am so glad I did. Even though I was still sore from Sunday, the 3 miles loosened up my legs and I had a great power workout at the marathon class. 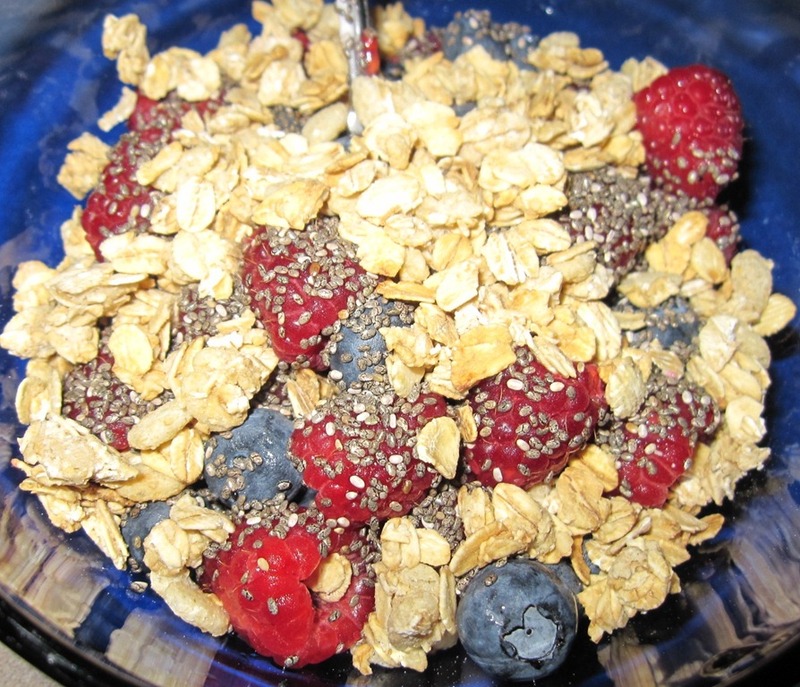 Breakfast # 2 consisted of Strawberry Chobani Greek Yogurt, fresh raspberries and blueberries, topped with chia seeds and granola. 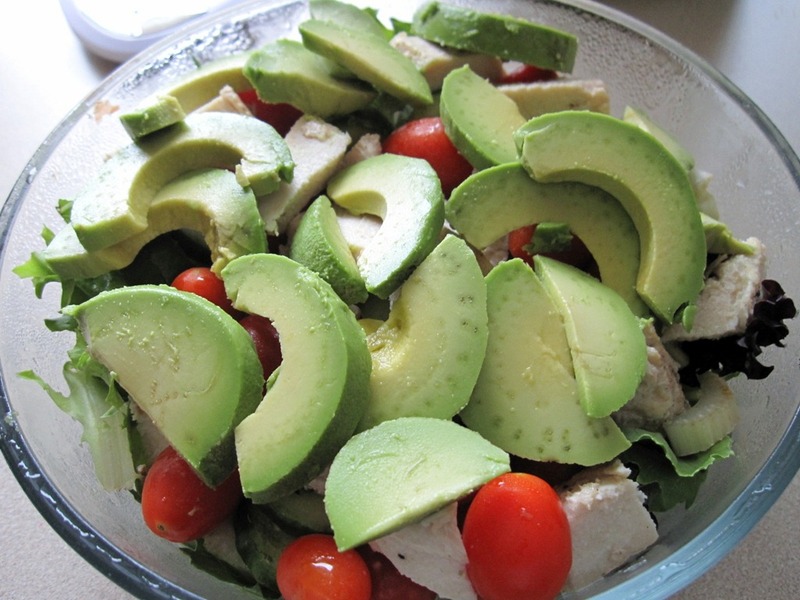 It was a big salad, but I was hungry all through the day. 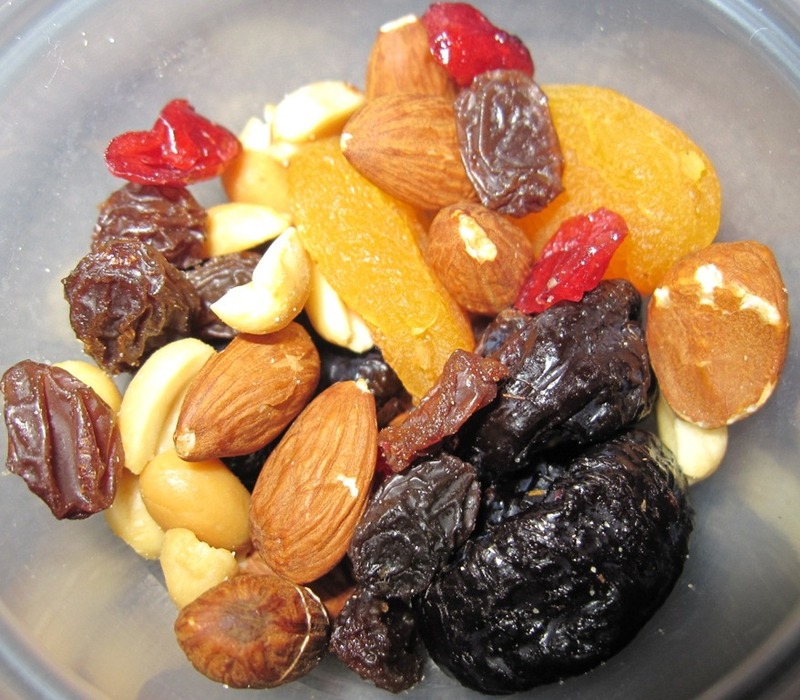 Usually a handful of nuts and some fruit in the afternoon seem to curb my appetite and I am able to avoid the vending machine and friendly co-workers’ snack traps, but not today. Apparently it’s normal for your body to exhibit starvation signs a couple of days after the big calorie burn. I snacked on fruits, nuts, trail mix and a Lemon Ginger Bar. [Jane Asks] What’s your favorite ethnic cuisine? I love Thai food! 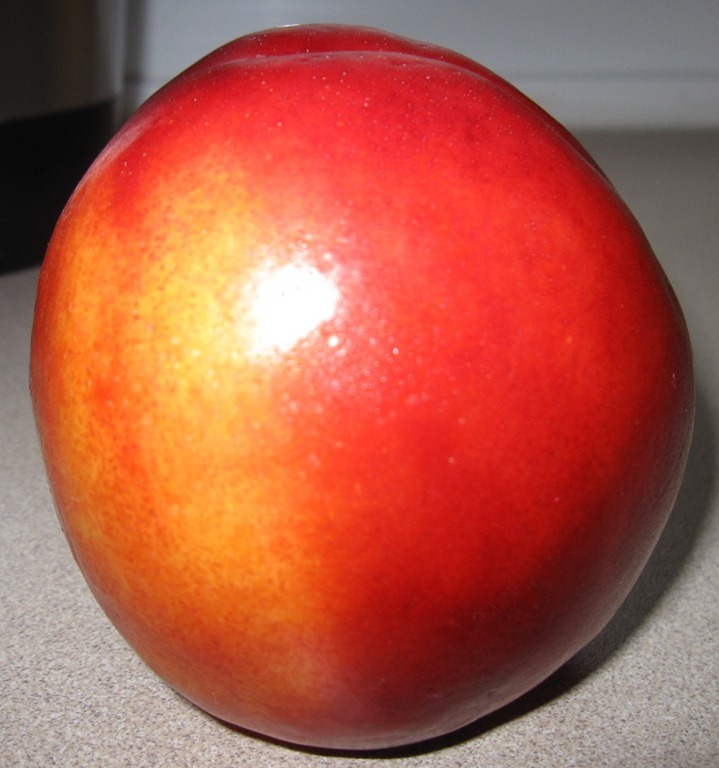 It’s probably my favorite ethnic food! 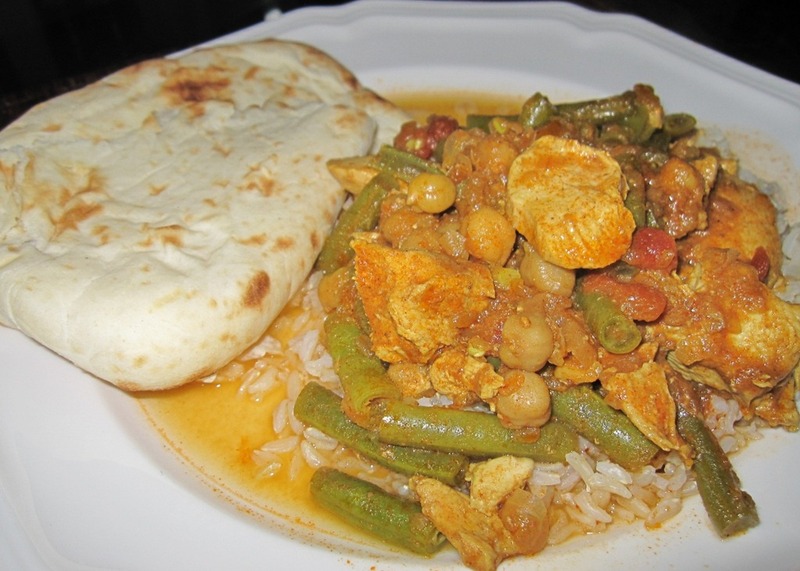 But anything with naan is delicious in my book too!